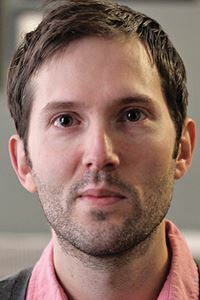 The following piece of commentary was written by BPI Executive Director Rhodes Yepsen, and is featured in the March / April edition of BioCycle Magazine. Innovation may occasionally start by accident, but it requires foresight and dedication to bring that spark to fruition. The Zero Waste movement is an example of this, a vision of reality where our resources aren’t being squandered in landfills and incinerators, which takes not just one but a series of steps to accomplish large scale change. Specific to food waste, it involves solutions to reduce wastage all along the value chain, from the farm to distribution and retail, to feeding hungry people and diverting the non-edible portion to composting and anaerobic digestion, and returning those nutrients to the soil to complete the cycle. There are hundreds of examples of these successful food waste diversion programs across the U.S. and the world (many profiled in BioCycle over the last 60 years), some led by governments and municipalities through regulations and goals, others voluntarily by businesses that see opportunities to do things better. Several million households in the U.S. now have access to curbside collection of food scraps alongside their trash and recycling; dozens of stadiums, hotels, and restaurants have reached over 90% diversion rates through robust composting programs. But all of that is harder than the status quo of landfilling and burning our waste, and inertia pulls us into comfort zones, away from the challenges of continual improvement. At the core of this is a situation where some communities and composting facilities are moving backwards to “food only” due to a handful of difficulties, telling the businesses and residents they serve that the Zero Waste program is no longer available. Compostable products and packaging, which very simply are items redesigned with food waste diversion in mind, are at the vortex of this debate. Compostable food scraps bags have been shown time and again to boost participation rates by making it easier and cleaner -- you line your trash can with a bag, why would you expect people to collect the messiest part of that waste stream without a bag? And businesses are reaching over 90% diversion with compostable foodservice items that can be placed into one bin along with the food, rather than just getting those willing to scrape out containers and items into three bins (likely contaminating the recycling and composting streams along the way). However, that’s not to say that all composting facilities are set up to handle the stream of postconsumer food waste and packaging. First, many facilities are not designed or operated with those feedstocks in mind – of the roughly 4,000 composting facilities in the U.S., most are low-tech and intended for yard trimmings only. They aren’t permitted to take food, much less equipped for how to compost that food and associated packaging. Of the several hundred taking food waste, mostly have made only minor upgrades in order to handle basic, clean preconsumer food scraps, looking primarily at pathogen reduction, odor and vector control, etc. A much smaller number of facilities (likely around 100) are actively taking postconsumer food scraps mixed with food-soiled paper and compostable packaging. Of those, only a few have really been designed and are being operated with those packaging feedstocks in mind. For instance, many food waste composting facilities are setting aggressive timeframes of only 3-6 weeks to maximize throughput of that food, which is mostly water, for a business model more reliant on tip fees than compost sales. Besides sacrificing higher end compost markets that require a mature product, these accelerated processes often cannot completely break down the postconsumer mix of food-soiled paper and compostable products, because, if certified, those items have been tested based on conditions throughout the complete biological composting process, not an abbreviated version thereof. Besides timeframes, we’re witnessing sub-optimum moisture content (in the teens, rather than 40-55%), elevated temperatures (maintained above 160°F), etc. To help pinpoint how these varying conditions at facilities impact the disintegration of products in the postconsumer mix, we’ve invested in the CCREF field testing protocol and database, so that we can have an open and informed conversation. Beyond timeframes and composting conditions, contamination is likely the biggest challenge, as it’s difficult to tell the difference between compostable and non-compostable items. If there’s a mix of products at a restaurant or venue, there’s likely to be consumer confusion at the sorting bin. This can be improved through strong education and outreach, with requirements that only certified compostable items be used to make it simple, and with improved labeling (BPI has recently launched an improved logo), all of which we see working effectively in programs in Minneapolis, Pittsburgh, Seattle, San Francisco, Boulder, Raleigh, Burlington, Santa Cruz, and others. BPI is setting up a composting advisory panel to pool this collective knowledge and make sure there are resource to maintain and expand on these successes. Organic agriculture is another barrier today, since facilities accepting compostable products cannot currently get that compost OMRI listed. And there are concerns about the impact of compostable products on the composting process (do they add value, are there emerging chemicals of concern?). But as an industry we are working on solutions to these as well, developing a petition for the National Organic Standards Board, changing our certification program to restrict fluorinated chemicals, and partnering with others on research that shows compostable products actually provide the same carbon, bulk density, etc., as traditional feedstocks like yard trimmings. Finally, there is a movement in parts of the country to dissuade the use of compostable products, alongside recycled content and biobased products, under the premise that they are not in fact lower impact than conventional single-use counterparts. This is based on a false assumption of the perceived benefits, compared to conventional items. The only attribute of a recycled content product, by definition, is that it’s displacing a virgin feedstock. The only attribute of a compostable item, by definition, is that it will biodegrade in a composting facility along with food scraps and yard trimmings. There’s no assumption that it’s easier, cheaper, takes less energy, less water, etc., to recycle plastic into new items vs. extract new fossil resources and landfill the old ones. The linear model is so effective because the “low impact” premise is full of externalities that are difficult to quantify and compare, and it’s dangerous to use this as a means of advocating for disposal rather than the zero waste model of reduce, reuse, recycle and compost. So, are there challenges to setting up and maintaining robust composting programs to reach Zero Waste? Absolutely, but if it were easy and already being done effectively in every community, then it wouldn’t fit the definition of visionary or innovative. By the very nature of the situation we are in, with over 70 million tons of organics wasted each year, costing us $208 billion, emitting potent greenhouse gases while robbing the soil of organic matter we need to mitigate the effects of climate change and feed the planet, this is a time to be pioneers and not throw up our hands because it is hard. Composting and recycling just the “easy” stuff will not get us there as a society. We need to rethink the system, take steps toward a different future, and work together to address the problems that arise along the way. Next month, BPI will begin its 21styear certifying compostable products and packaging in North America. The certification has always been based on ASTM standards for compostability, and all certified products are verified by a third-party entity (today that entity is DIN CERTCO) to ensure those standards are being met. Once products pass that third-party verification, their manufacturers may use the BPI Compostable Logo on the product, its packaging, and in marketing materials and other communications. This process has served the industry well for more than 20 years and provided composters with valuable information about how a given product might perform in a real world compost environment. It is, however, a process that uses laboratory environments as proxies for those real world compost environments, and that is something not every composter is totally comfortable with. 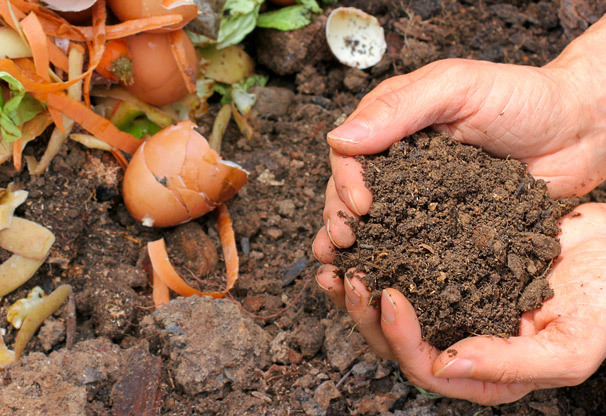 For some composters, the only way to know for sure that a given certified compostable product or piece of packaging will work in their facility is to test it themselves, but many composters lack the time and other resources required to manage testing programs like this on their own. In January of 2018, the Composting Council Research and Education Foundation (CCREF) announced in the BioCycle article, "Open Source Field Testing for Certified Compostable Packaging", the establishment of the International Field Testing Program or IFTP. As stated in the article. 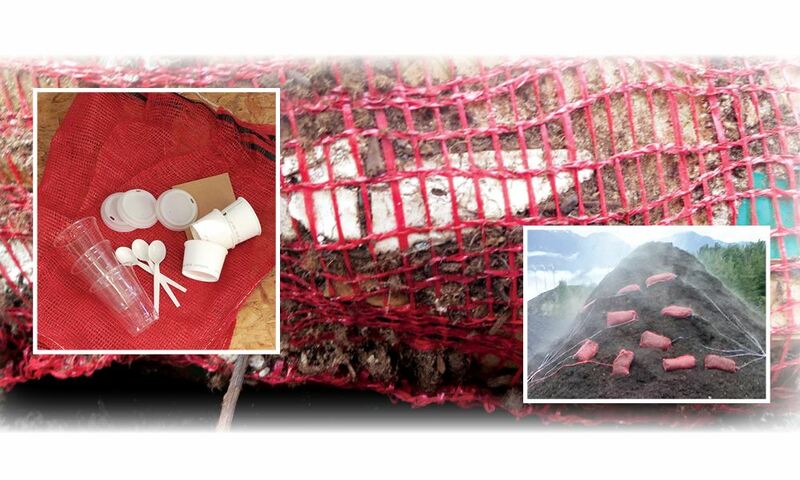 “Compost manufacturers receive the tools and methods to test certified products on site. Their results are then anonymously posted in the testing program’s database for others to learn from. In short, they have the ability to answer their own questions about how specific materials may work in their operations, and at the same time contribute to a larger, broader understanding throughout the industry.” Composters or other researchers interested in participating in this project can start the process here. All products must be certified by either BPI or the Bureau de Normalisation du Quebec (BNQ) in Canada to be accepted in the study, so field testing is in no way trying to replace the traditional laboratory tests that BPI employs in its certification. Field testing is an extra layer of confidence for a composter that a given product will break down in their facility, and can be generalized to some extent based on the type of process a composter is using. This can be seen in the approach taken by the newly formed Compost Manufacturing Alliance (CMA). 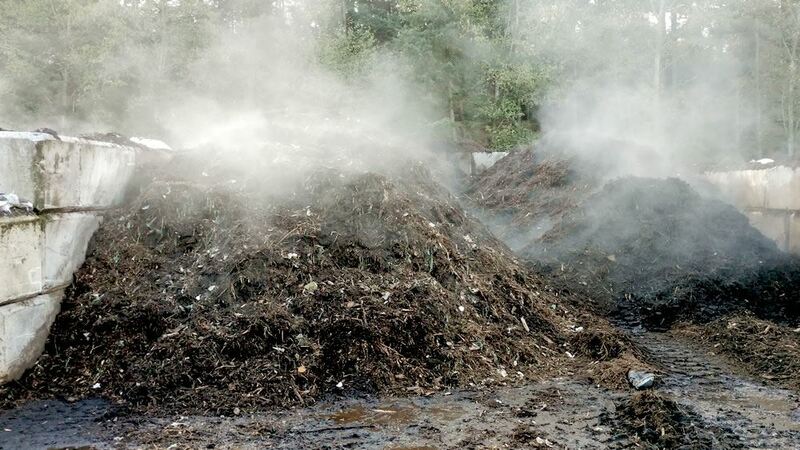 CMA offers field testing of products in the most commonly used composting processes such as Manually Turned Aerated Static Pile, Mechanically Aerated Static Pile, Covered in-vessel + Aerated Static Pile, and Open Windrow. The addition of field testing data to the existing certification programs offered by BPI and others will hopefully add another layer of confidence as composters decide whether or not to accept certified compostable products and packaging into their operations. Studies have shown that accepting products and packaging is key to getting at the food scraps portion of the waste stream. Increases in the diversion of food scraps and other organic waste streams are essential if we hope to make meaningful progress on the road to zero waste.